China and Taiwan are set to open a new communications link when the first submarine cable crossing the Taiwan Strait goes live on Friday, state media are reporting. Mainland official Yang Yi called the launch “good news” for both sides of the strait. China and Taiwan have had a historically rocky relationship, but things are improving with the establishment of “three links” – postal, transportation and trade. The new cable arrives a modern variant on those links, which were first proposed in 1979. The 270km connection runs from Fuzhou in Fujian province to Tamsui in Taiwan and will be capable of up to 6.4 terabits per second in this first phase of development. Yang indicated that the project had been financed by telecommunications companies on both sides. 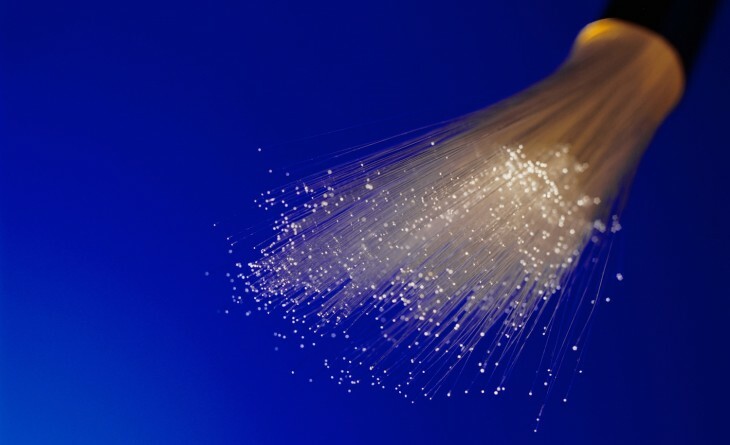 Construction on the cable, which has 16 core fibers, began last November. Last August, a cable was activated that connected China and Taiwan via the Kinmen Islands, but the new connection is the first to cross the strait completely.